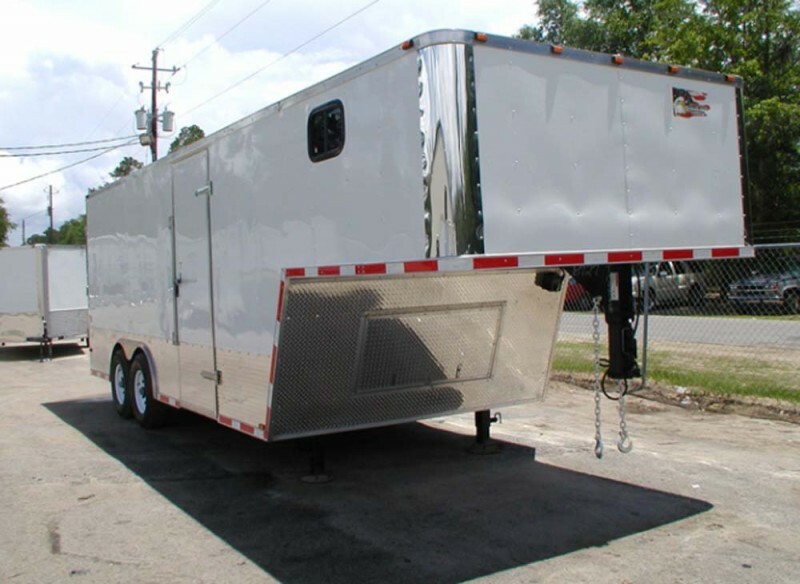 Our new catalog allows you to browse through the trailers in our inventory. 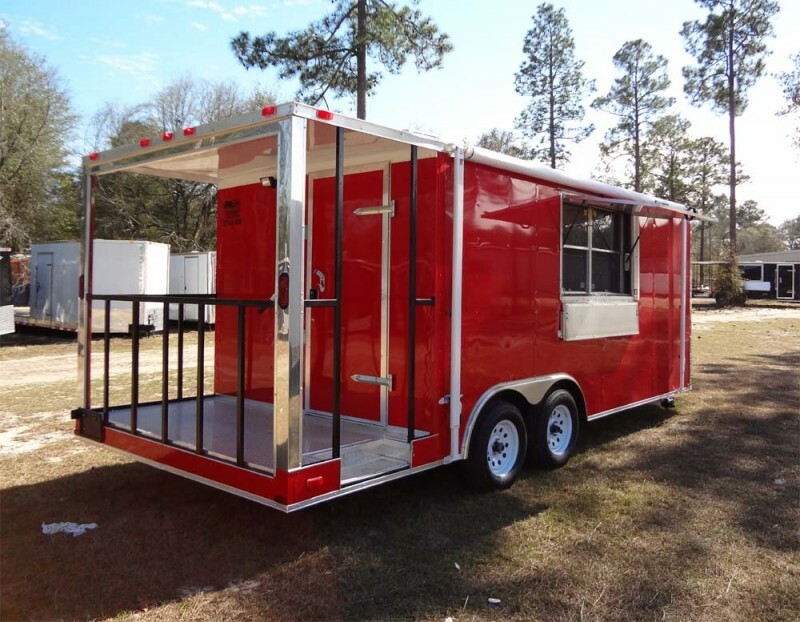 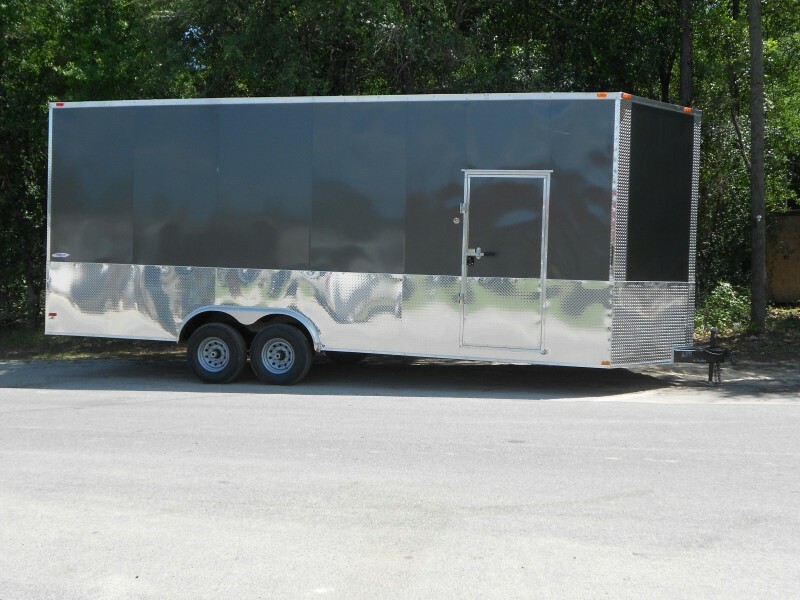 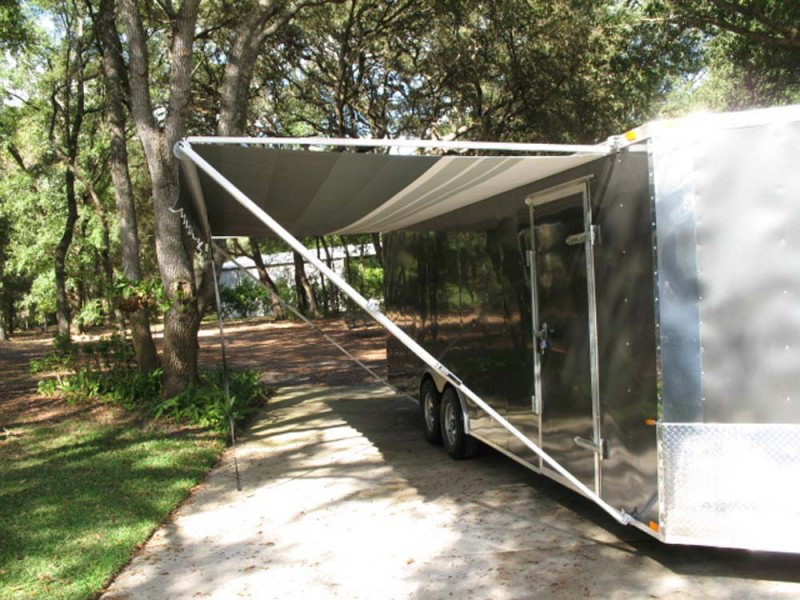 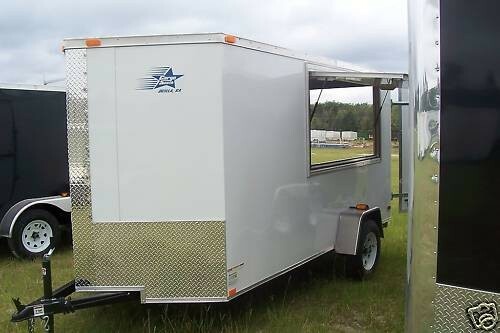 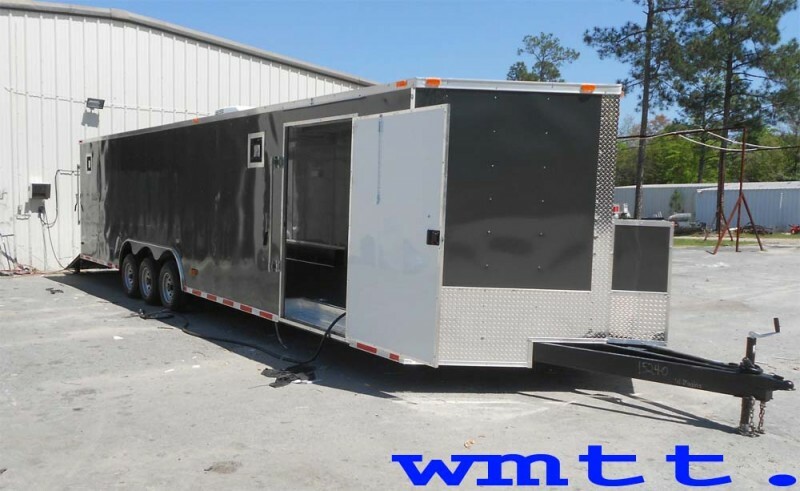 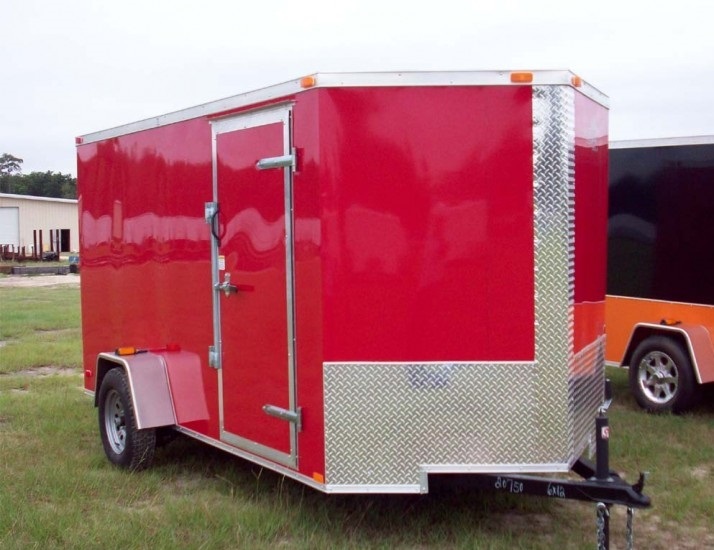 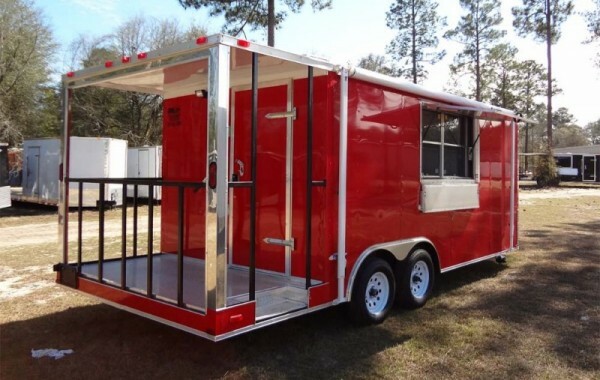 Alternatively, if you prefer, we've provided a means for selecting the perfect trailer for your needs from a list of search criterion in the left sidebar. 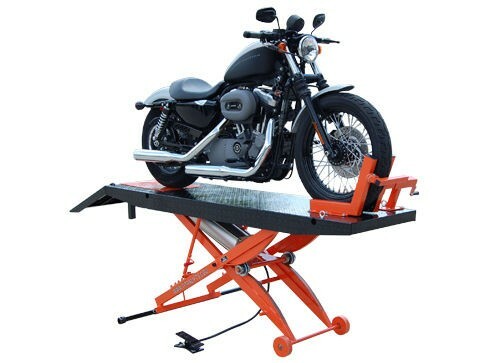 Enjoy and thanks for shopping.